In a matter of minutes, you can create automated alerts and reminders based on your QuickBooks® Online events with Flowless. When you connect Flowless to your QuickBooks Online account, you can trigger notifications based on changes in your accounts, invoices, journal entries and every other entity available in QuickBooks Online. By setting real-time notifications based on pre-defined conditions, you can fix blockers and problems before they escalate during tax season. When a condition is met, Flowless automatically sends a text, email or phone call to the person responsible for resolving the issue. These smart alerts can help you automate your workflows by delegating tasks to the right person at the right time. Currently, the team behind the Flowless app is working on adding the function to auto-create objects in QuickBooks based on specified conditions, which will allow you to accelerate the automation process. 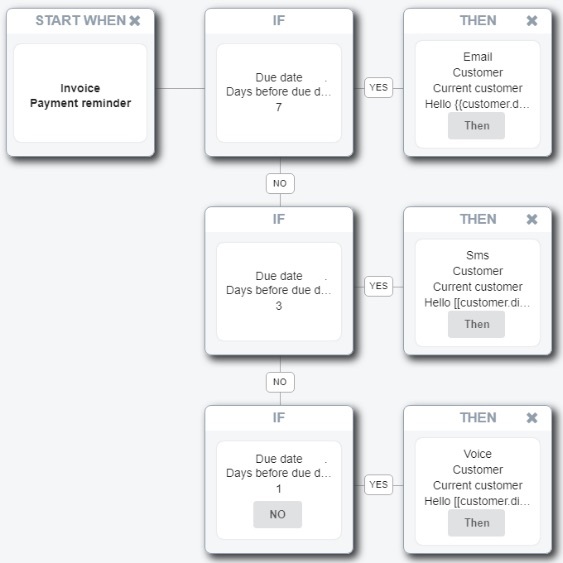 Here are three flows that can save you the hassle of chasing down people and data. #1: Fix uncategorized transactions. Transactions without a category can impose an enormous burden on accountants. When it comes to expenses, many uncategorized transactions may be deductible, making categorization mandatory. Flowless can automatically track expenses recorded as “Uncategorized” as well as expenses over a certain limit all in one flow. Automated alerts tag team your staff to get the data. Here’s an example of an email alert. #2: Schedule payment reminders. You can send your clients payment reminders based on the number of days before the due date. 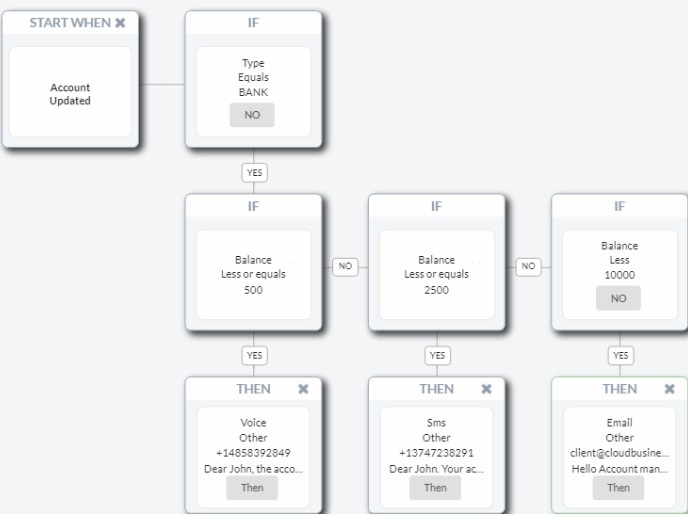 This flow sends an email to a client seven days before the due date. If the unpaid invoice is due in 3 days, Flowless sends a text reminder. The day before the due date, Flowless makes a phone call reminding the client that a late fee will be added to an overdue payment. #3: Monitor Account Balances. You can track your clients’ account balances and make sure all their payments will be paid on time. In this flow, multiple reminders are triggered as the account balance hits specific thresholds, giving your clients fair warning before the balance hits the danger zone. 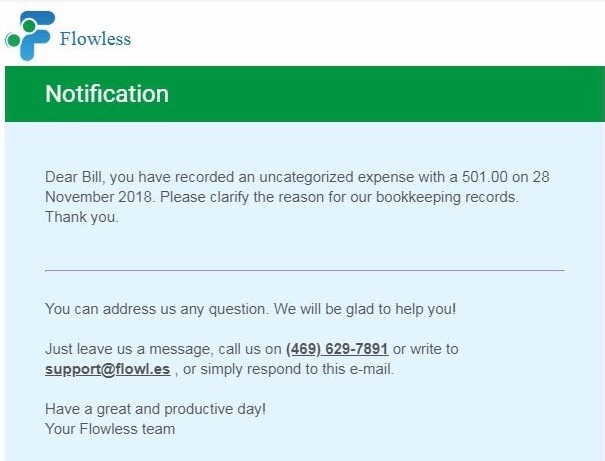 Flowless is the app you can use to delegate tasks with alerts based on your QuickBooks Online events. 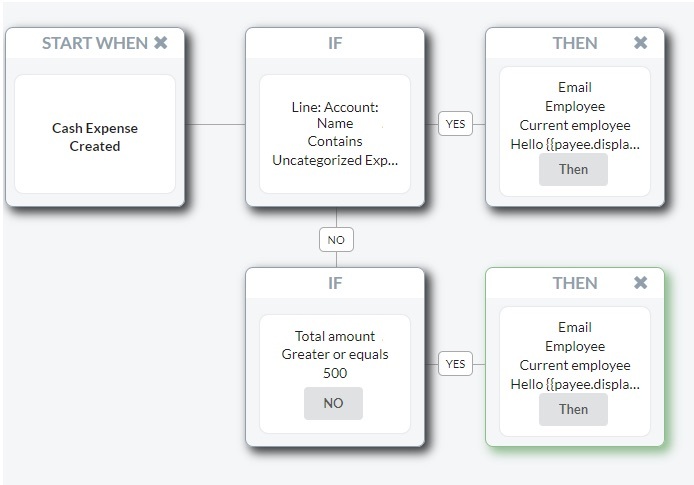 Stay in control during tax season by automating your workflow with Flowless. 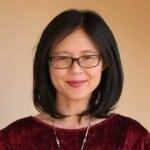 Melissa Lin is a content manager at Intuit. She enjoys working closely with small businesses and accountants on apps.